Happy Friday to everyone. 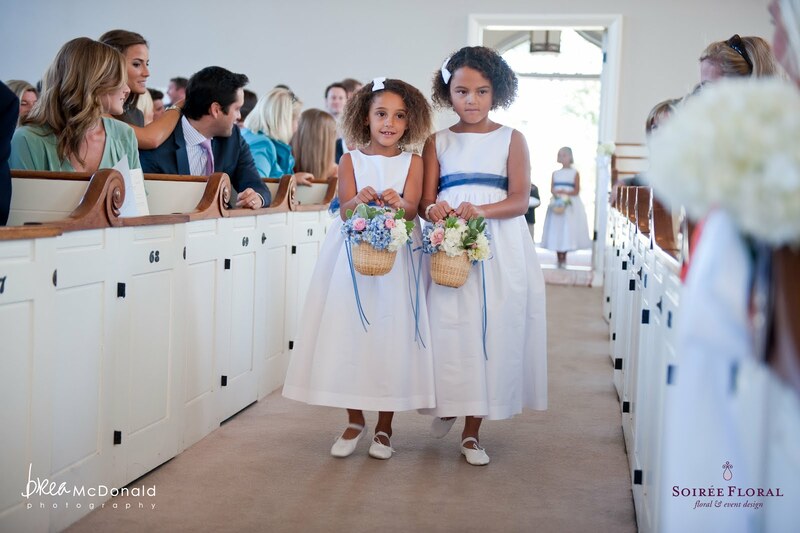 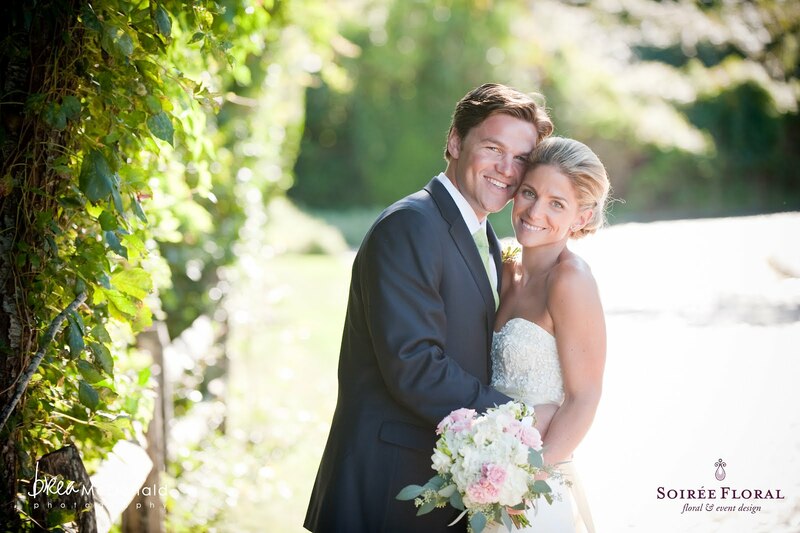 We are starting the weekend off right with a featured wedding over on Style Me Pretty. 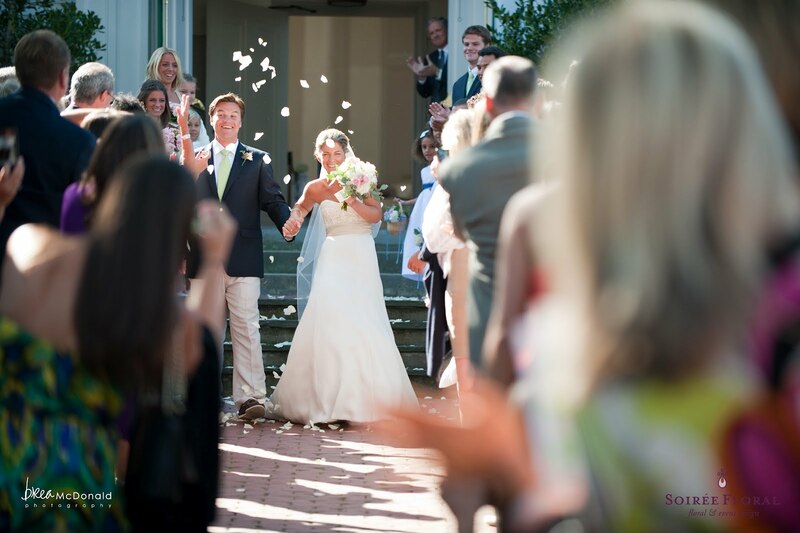 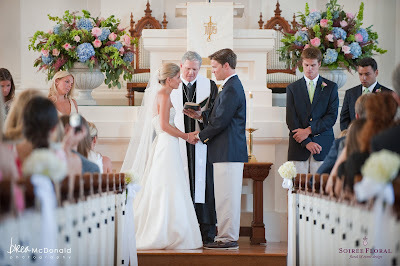 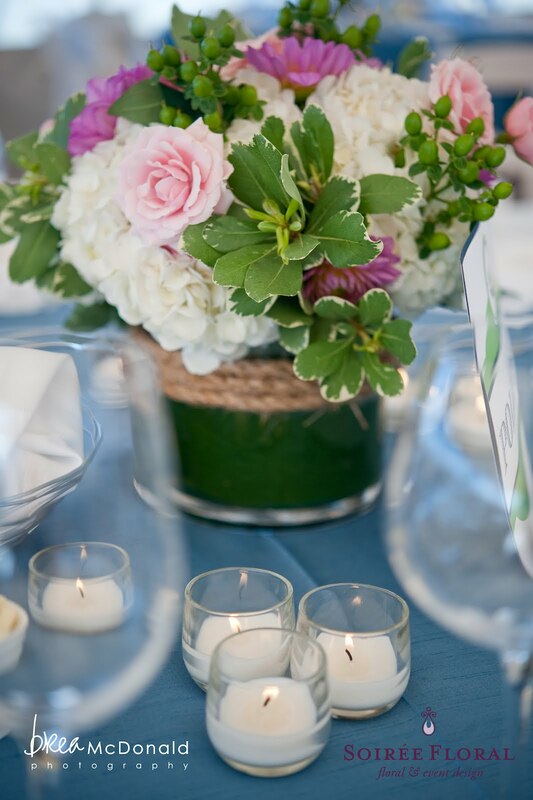 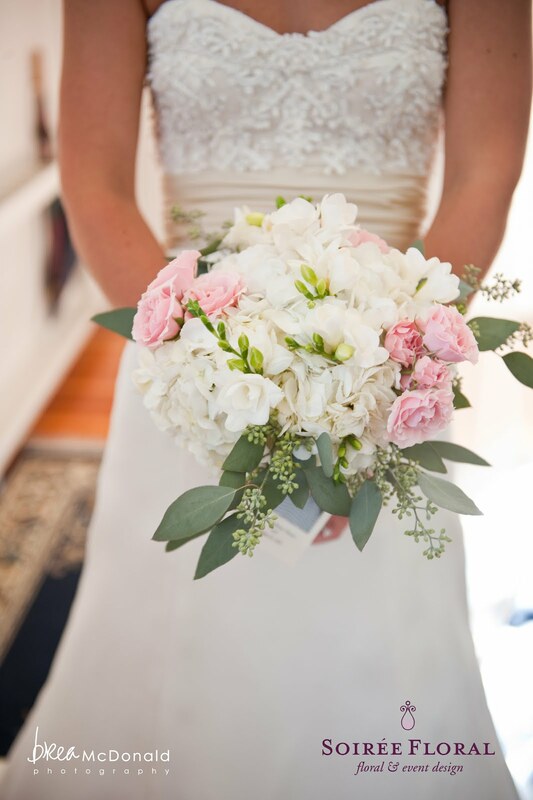 Kristen and Eric were married on a gorgeous September day on Nantucket. 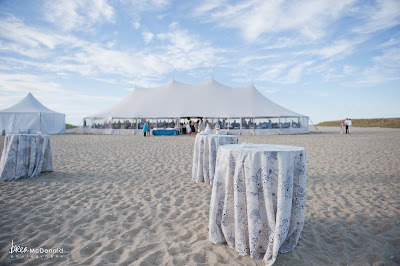 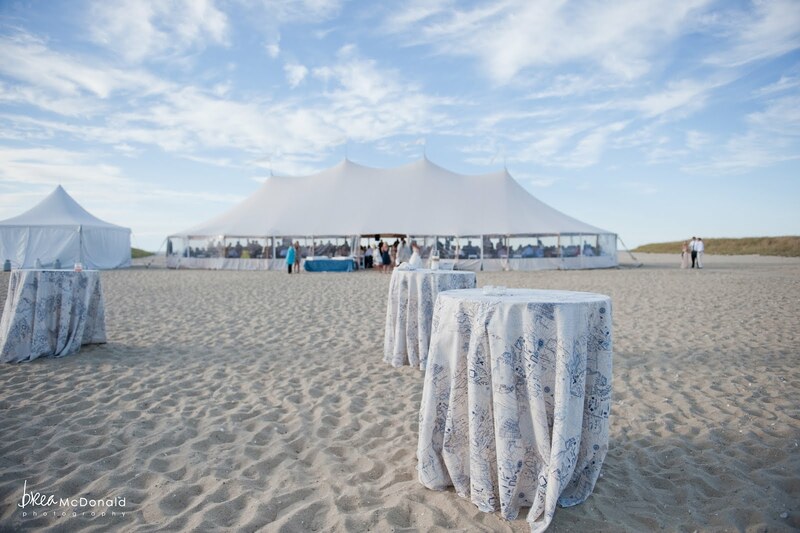 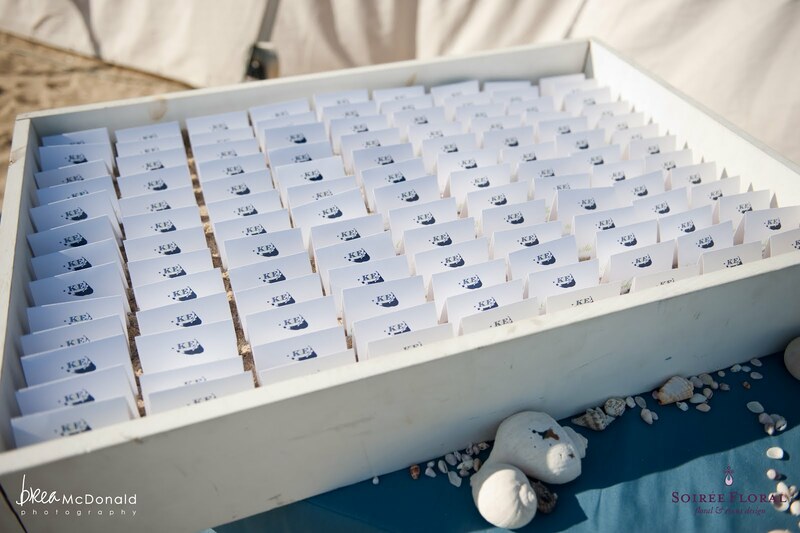 From the ceremony at the pristine First Congregational church to the tented reception with sand between their toes on Jetties Beach (complete with an amazing blue sky!). 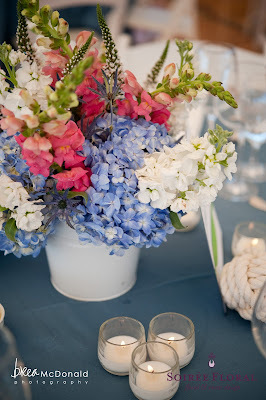 Half preppy, half nautical in their design choices, they stayed true to who they were and threw one heck of a party! Congrats and Kristen & Eric - thanks for allowing us to share in your special day! 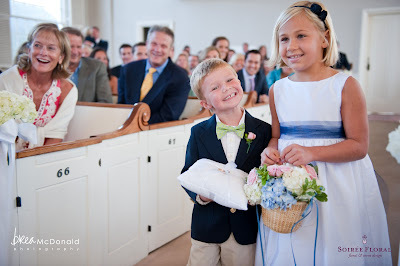 That grin steals the show!